So, I shall attempt to get back into a regular posting pattern sometime soon. Until then, my apologies. 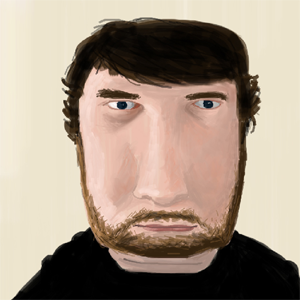 Have a new avatar instead.